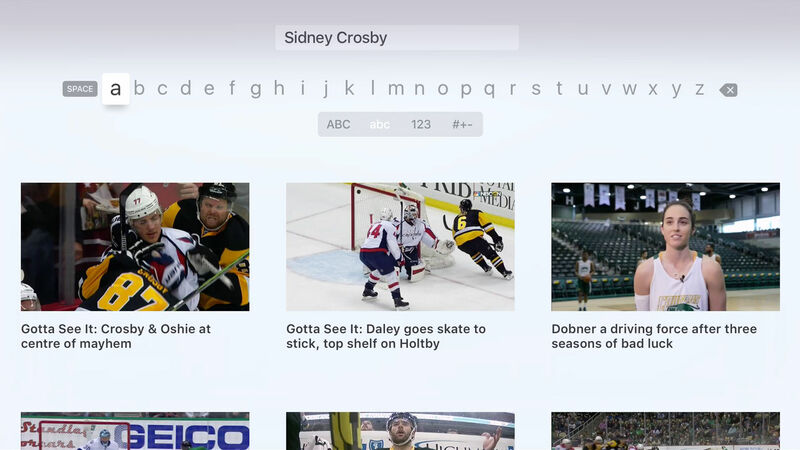 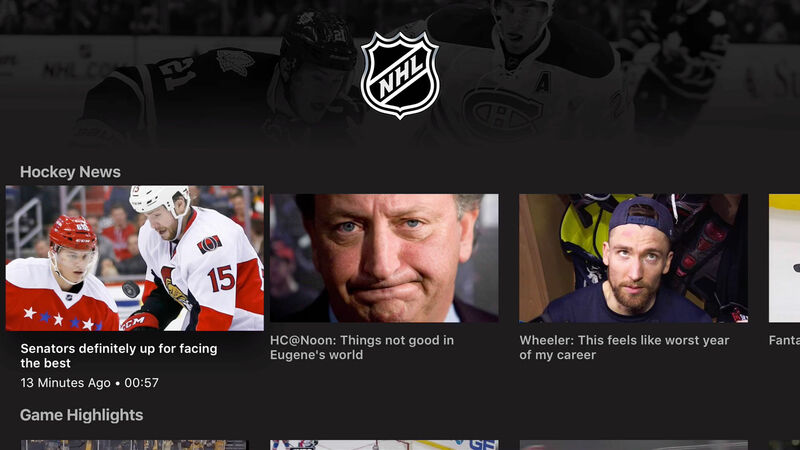 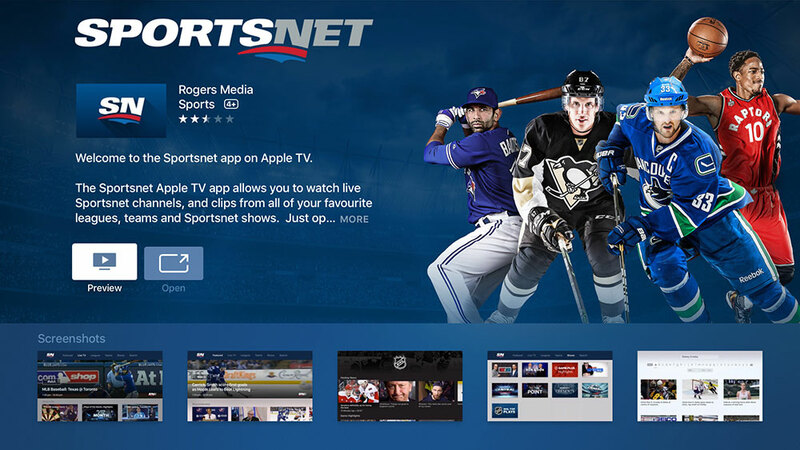 Welcome to the Sportsnet app on Apple TV. 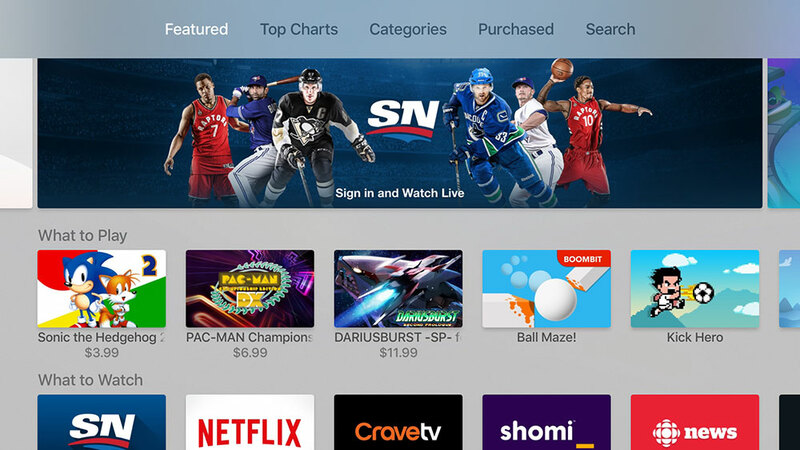 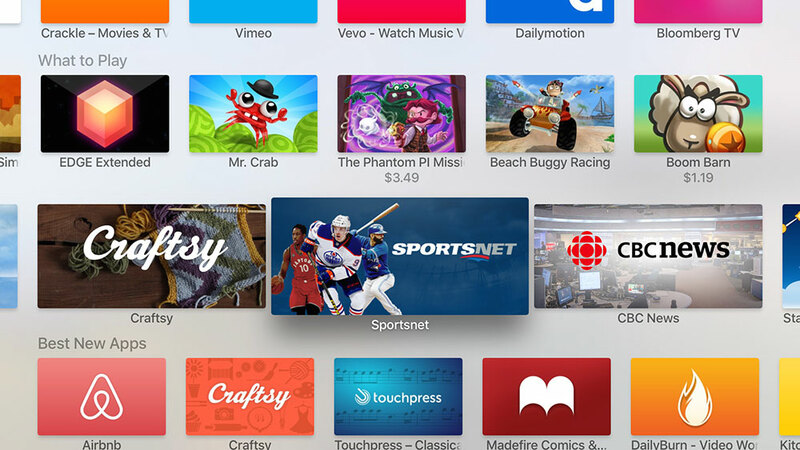 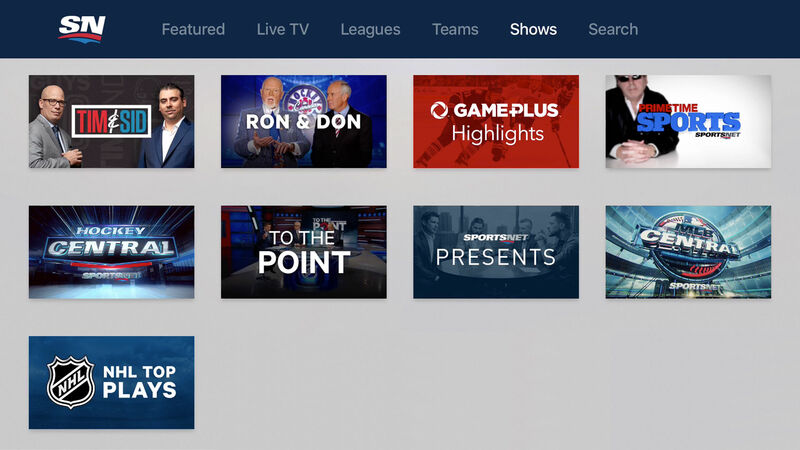 The Sportsnet Apple TV app allows you to watch live Sportsnet channels, and clips from all of your favourite leagues, teams and Sportsnet shows. 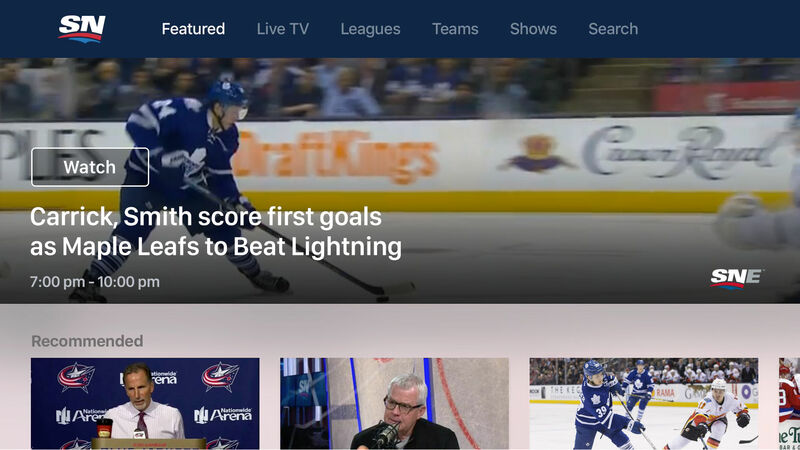 Just open the app and press “Play” to get started with the latest stream of Check This Out videos from Sportsnet. 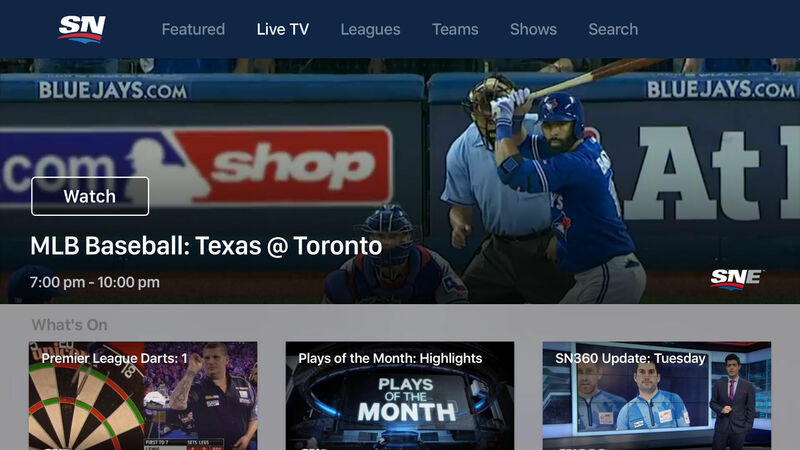 *Live streaming available to authenticated Sportsnet subscribers on participating TV service providers (Rogers, Shaw, Bell, Telus, Cogeco, SaskTel, Source).